Dr. Richard Rogers is moving dentistry into the future on the Gulf Coast of Florida. Crowns, veneers, bridges and onlays can now be created in a revolutionary new way. This new process sidesteps the need for impressions and sending out to labs. Before, this process was slow and could take a week or more. The CEREC system can combine these steps into one visit. As a result same day dentistry a reality. 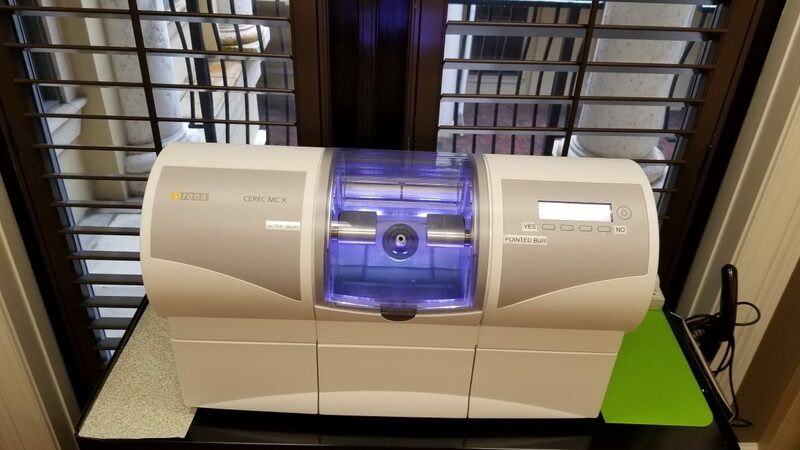 Dr. Rogers isn’t just using the technology, he’s at the lead of this technology and is a certified trainer and mentor for Dentists looking to master this new technology. However, using this CAD/CAM (computer aided Design/ Computer aided manufacturing) systems isn’t a push a button and walk away process. However, only a monochromatic representation of a tooth is produced using milled ceramic or resin. This is where the artistry and trained eye of an experienced dentist comes. 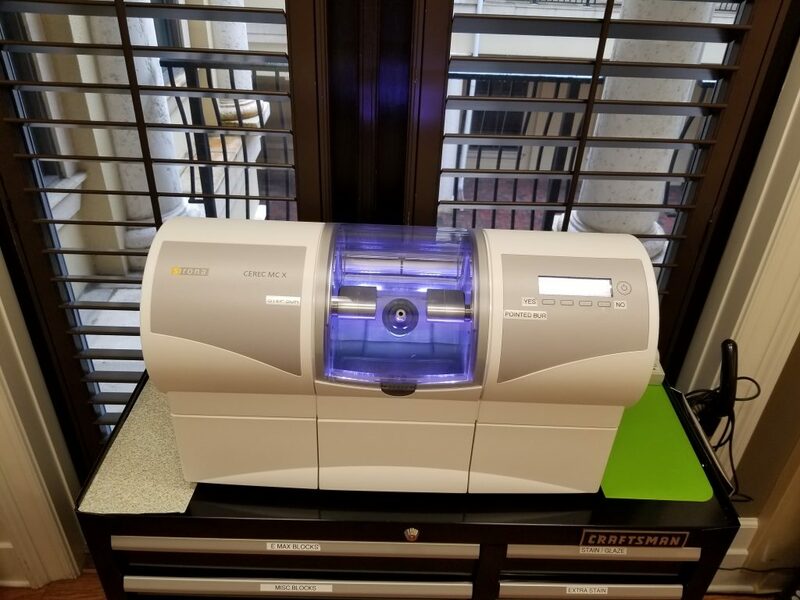 Using various techniques, a CEREC professional can create a seamless and beautiful match to the rest of your teeth. All of this technology and artistry can happen in one day! So, what does that means for you? The unpleasant experience of multiple visits and time out of your busy schedule are no longer a the way it has to be. Therefore same day dentistry isn’t just a thing of the future or something that you need to travel hundreds of miles for. If you’re been putting off much need dental work and would like to find out what Dr. Rogers can do for you, call us at (850) 650-5435.